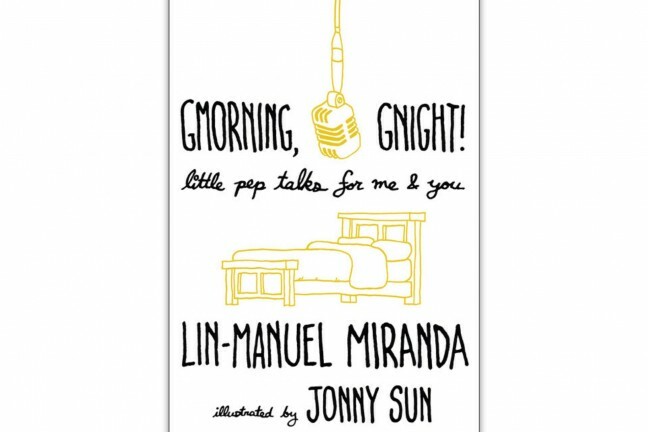 Literature of a higher breed. Most of us have been subscribed to subpar magazines at one time or another. It was only a few years ago, somewhere in that limbo between the explosion of blogging and the beginning of print’s decline, that magazines were still in high demand. Hard to believe, right? Indeed, it was a strange time. At one point, I myself (Chris) somehow ended up being subscribed to two+ years’ worth of multiple magazines I had never signed up for. I suppose those were some of the earliest death rattles of the magazine industry. But, that doesn’t mean print is utterly done for. No, the magazines below are of a different breed — they champion high-quality paper, typically a quarterly-ish publication schedule, and place high emphasis on design and craftsmanship. In fact, even calling them “magazines” seems an unfair categorization. 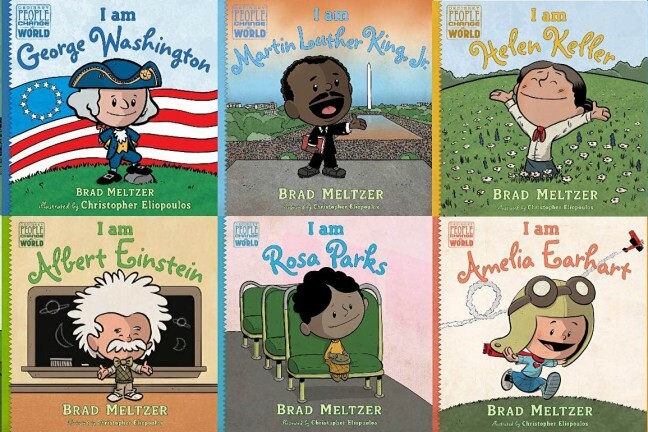 These are more akin to coffee table books, not the rags of old you’d dispose of immediately after reading. 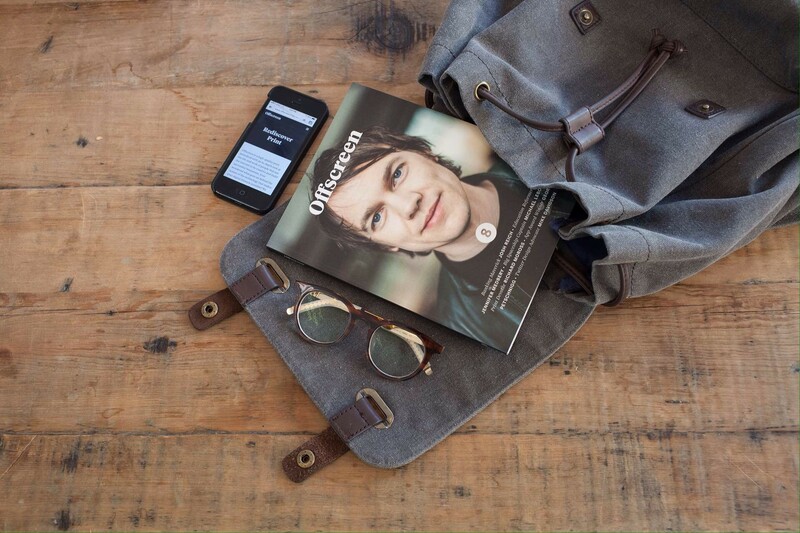 Offscreen is a quarterly publication focused primarily on the people behind the pixels. It’s mostly comprised of interviews, profiles, a-day-in-the-life-ofs, original essays, and more. All featuring the folks who many of us know from online. What’s cool about Offscreen is that it’s filled with the sorts of articles and interviews you’d almost certainly be filling your Instapaper queue with, except it’s expertly laid out on a printed page with full-color photographs. For nerds like us who enjoy this type of content anyway, we love the different experience of reading it in print. Moreover, when we’re done, we can pass off the magazine to our friends and let them borrow it for a while. Lagom is a relatively new lifestyle magazine co-founded by Elliot Jay Stocks (creative director of Typekit) and Samantha Stocks. “Lagom” is a Swedish word meaning “balance” — such as that between work and play — and the magazine is all about people making a living out of their passions. A fitting name indeed. For a better overview of what’s inside the magazine, check out this VSCO Journal post for excerpts and photos from each article. 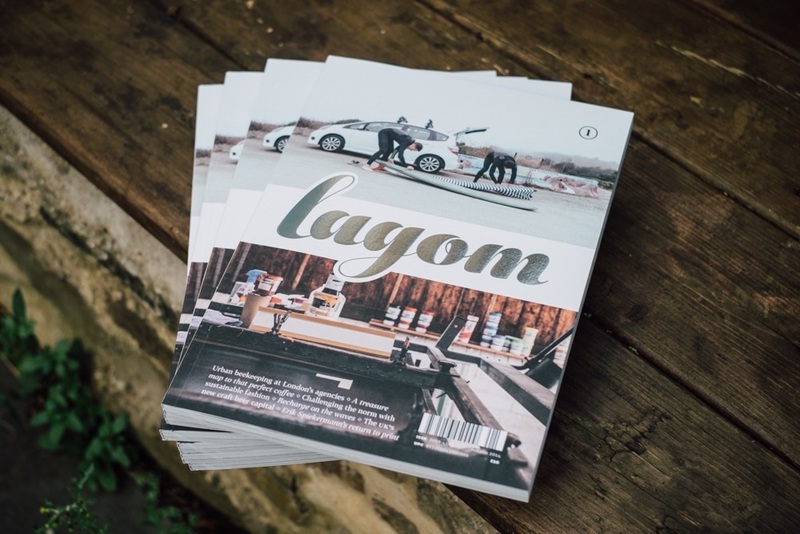 We’ve also had fun poring through Lagom‘s own gorgeous photo gallery, which gives a real sense of the magazine’s physical quality. Issue #1 — containing features about architecture, travel, photography, typography, fashion, and food — is available for purchase as a PDF ($8) or in print form ($16). Alternatively, you may purchase a subscription for either two ($29) or three ($39) issues, amounting to savings of about $2 and $3 respectively. Lagom #2 will be published in Spring 2015 and Lagom #3 will be published in Fall. 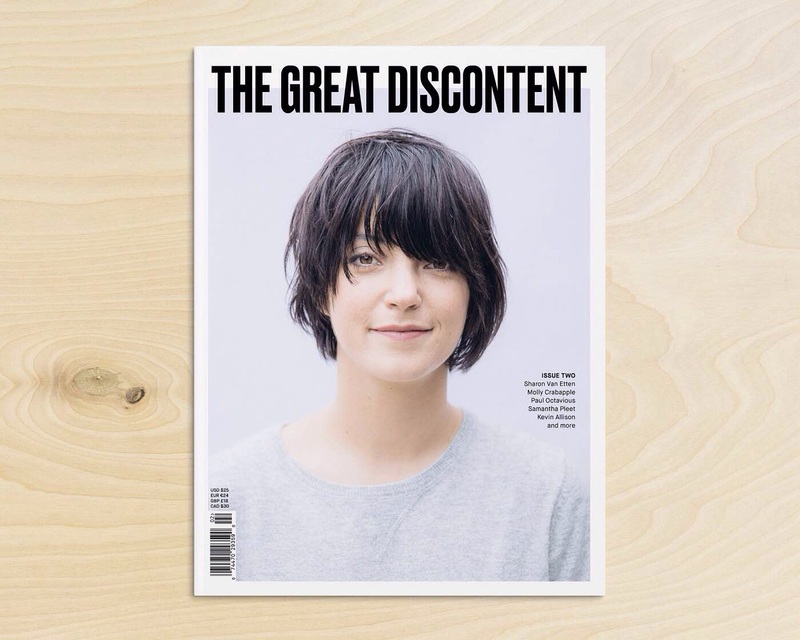 The Great Discontent is a favorite blog of ours. 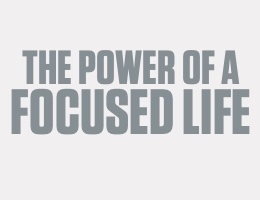 Their interviews with creative people from all over the web are often inspiring, touching, and entertaining. The site itself is also quite beautiful and chock-full of excellent photography. When the folks behind TGD — Ryan and Tina Essmaker — teamed up with designer Frank Chimero to take the site full-time and start a print magazine based on their interviews, we knew it would be something special. Two issues in, and we haven’t been let down yet. 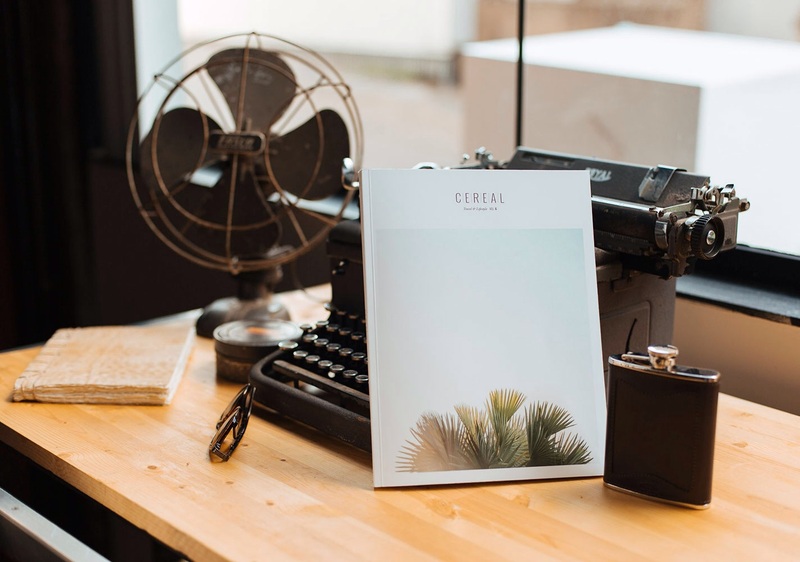 Cereal is a British magazine focused not on any particular topic, but always full of discerning journalism, well-considered typography, and gorgeous photography. 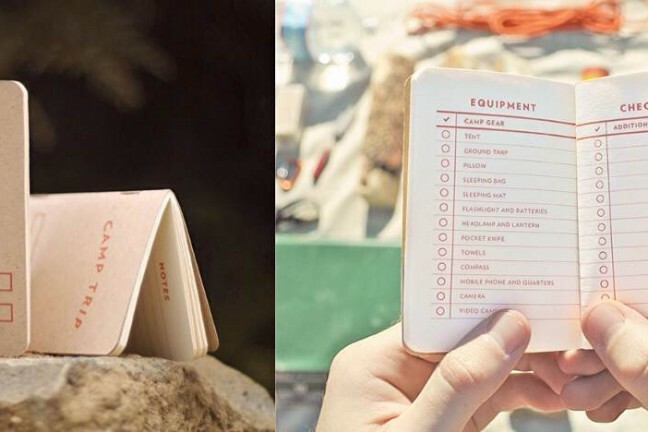 Readers are treated to a wide spectrum of subjects, including architecture, food, style, travel, home decor, profiles of companies, gear, and more. This is one of the most beautiful publications around. For examples of their excellent photography (including outtakes), check out the Cereal web gallery. 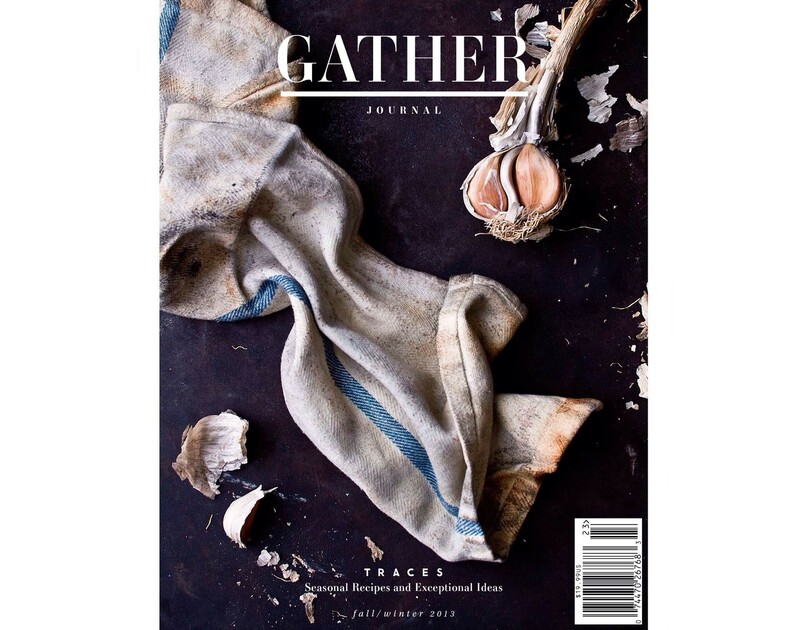 Gather Journal is a bi-annual magazine devoted to food and cooking. Each issue is full of recipes for cocktails, appetizers, entrees, and desserts, all based loosely on a common theme. For example, the recipes in their Spring/Summer 2014 issue, “Caravan”, were inspired by the deserts (yes, with one s) of the world.